Click here to watch a review of 2018! 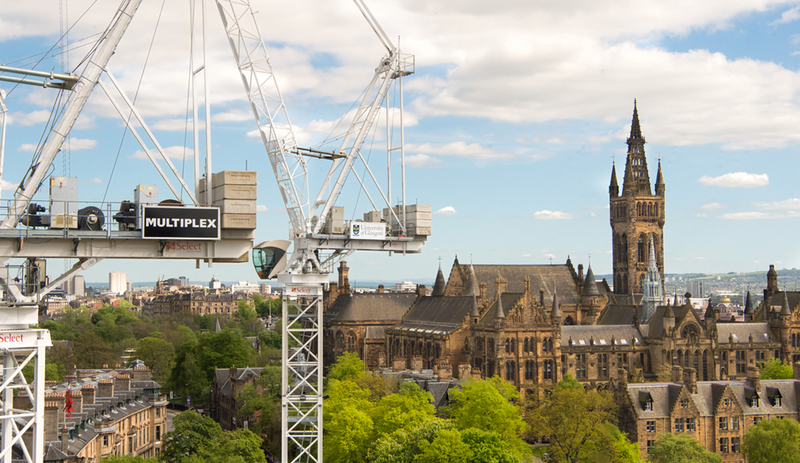 Multiplex has been working in partnership with the University of Glasgow to deliver their new Campus Development. This year has seen marked progress on the James McCune Smith Learning Hub as well as the demolition of old buildings and commencement of the Research Hub at the Western site. A key part of our delivery is the student engagement, ensuring that current students and staff can learn and benefit from our presence on campus through academic research projects, guest lectures, site visits and work placements. “Our partnership with the University of Glasgow is a once in a lifetime relationship affording a unique opportunity to build a long-term legacy through the delivery of the campus development programme. We are providing social and economic benefits for the people of Glasgow while ultimately developing a world-changing institution to enable ground-breaking discoveries and inspire future generations. The Multiplex team is eager to continue the journey with the University of Glasgow to drive the project forward through collaborative and innovative working.” – Ian Taggart, Project Director.